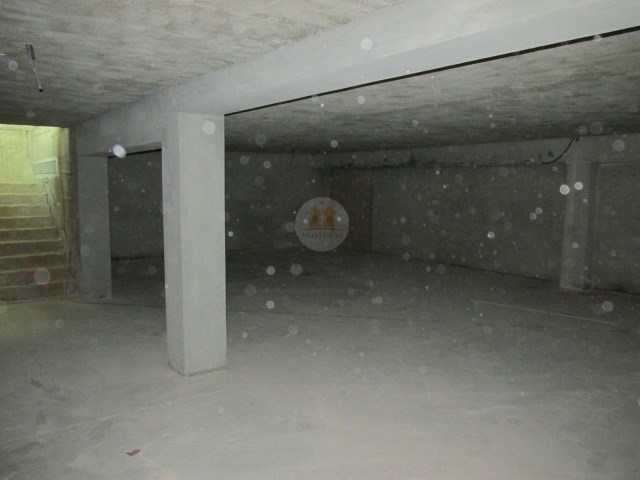 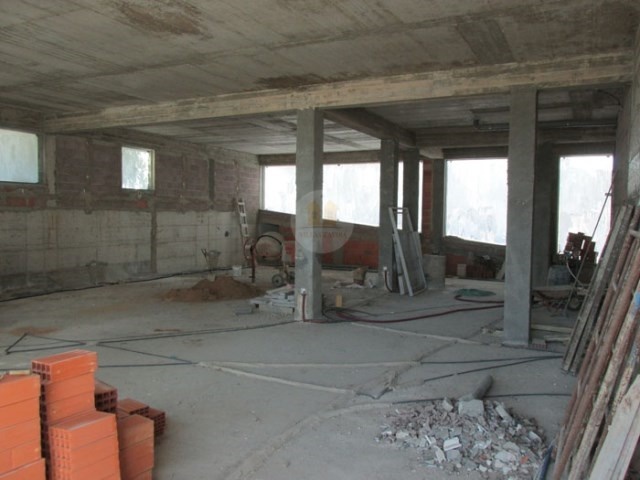 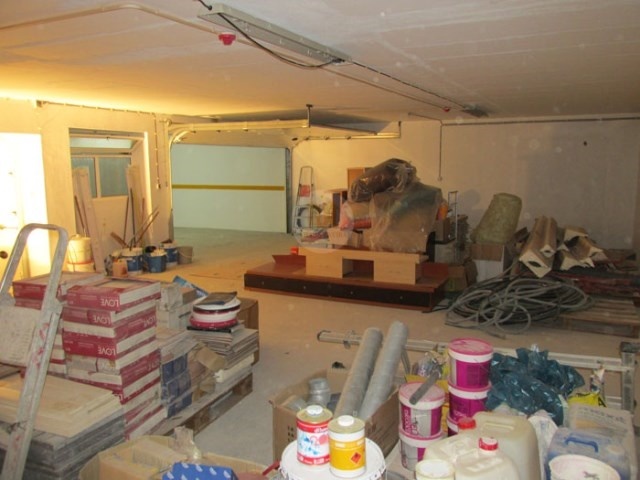 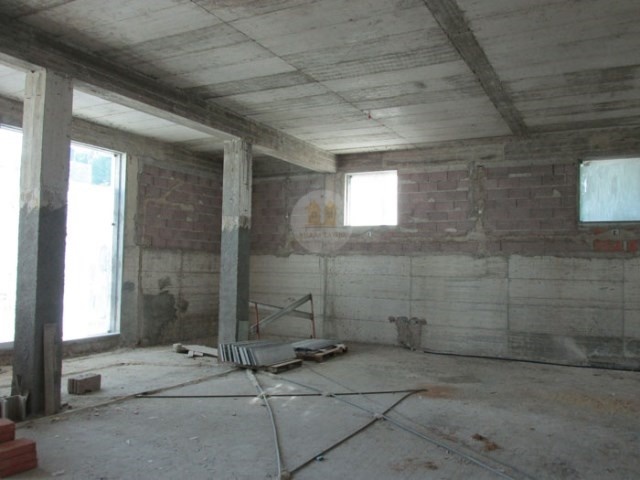 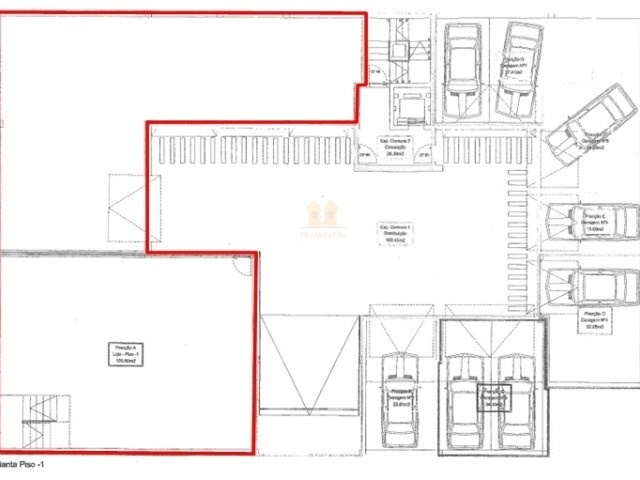 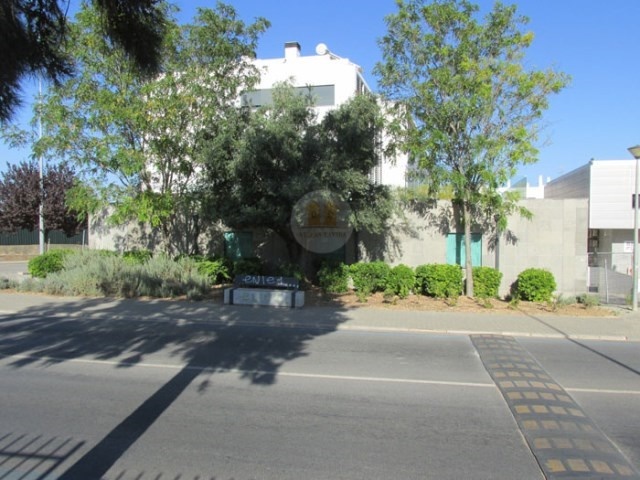 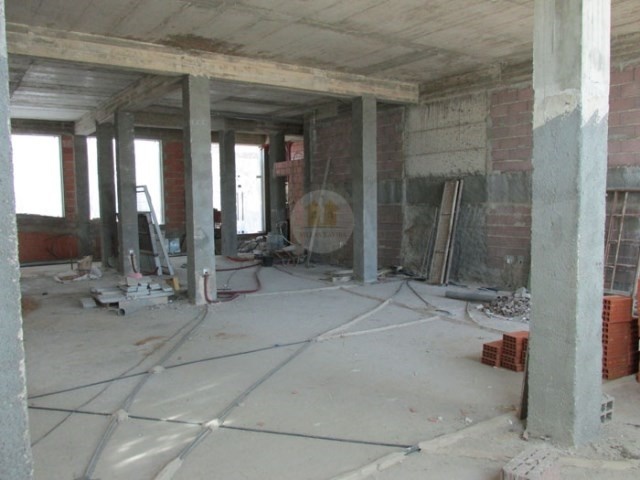 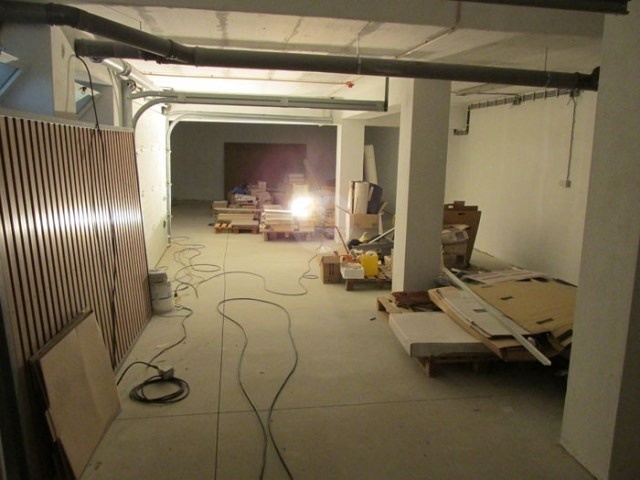 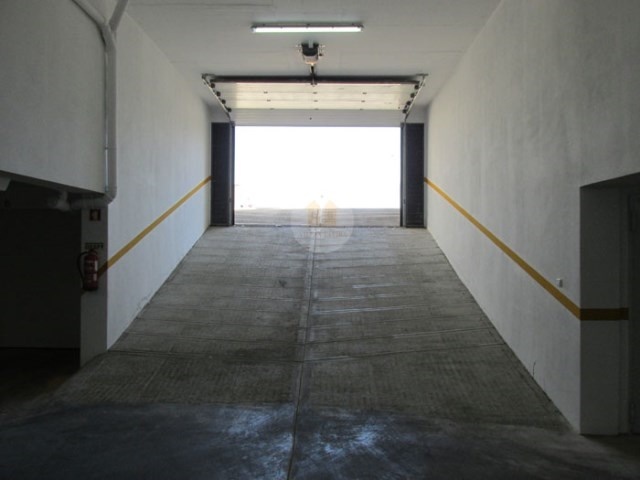 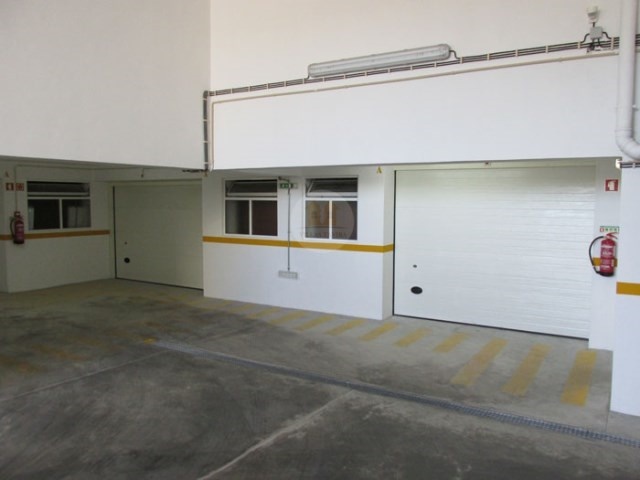 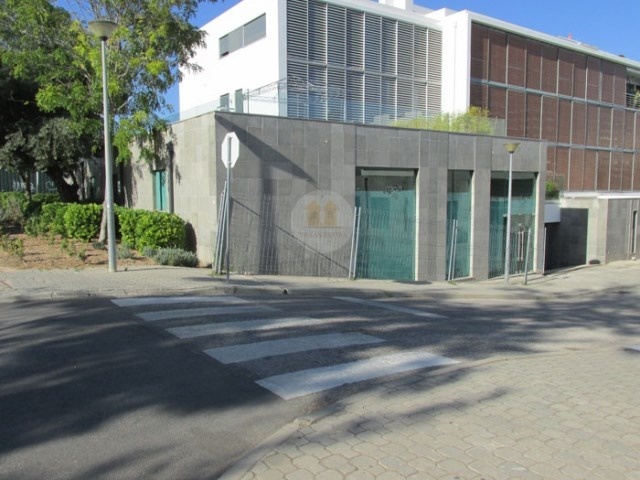 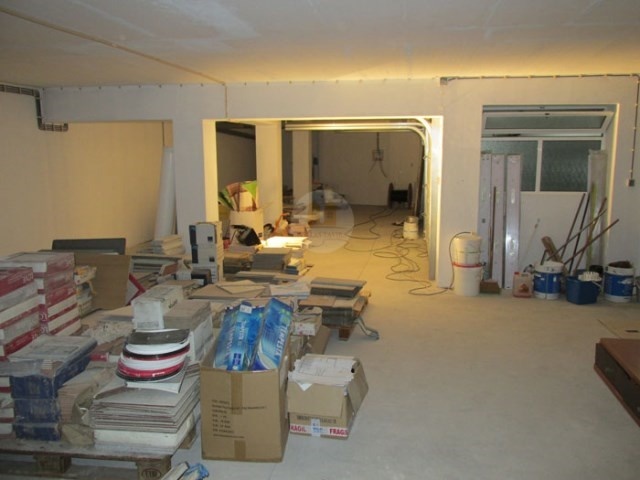 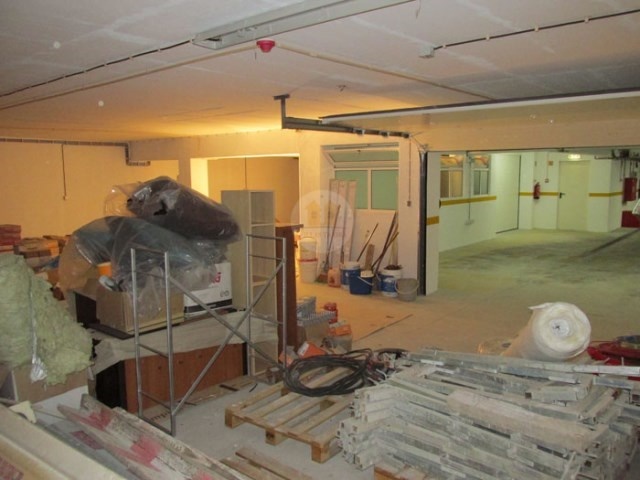 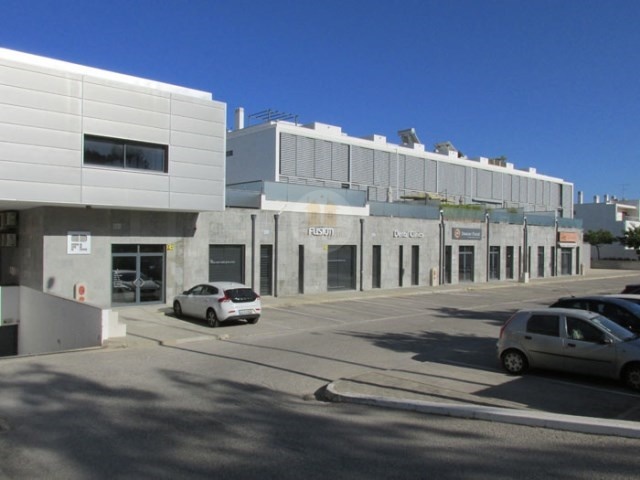 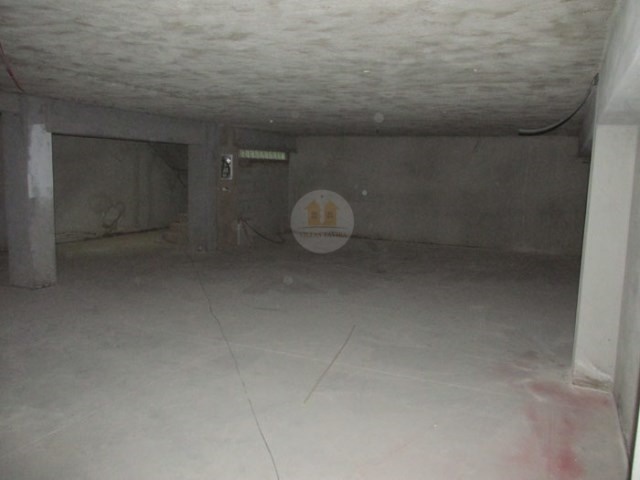 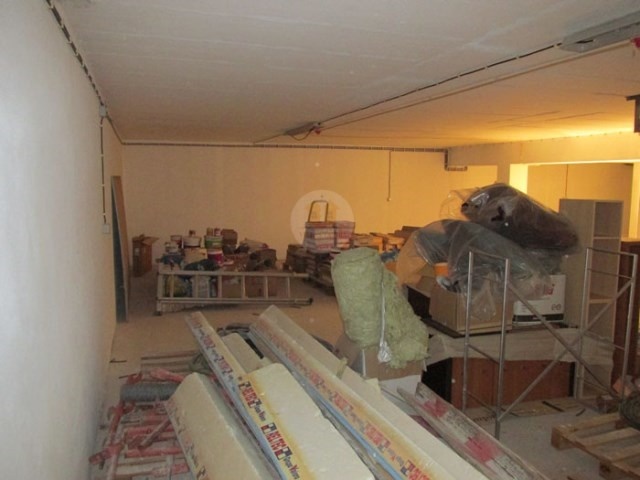 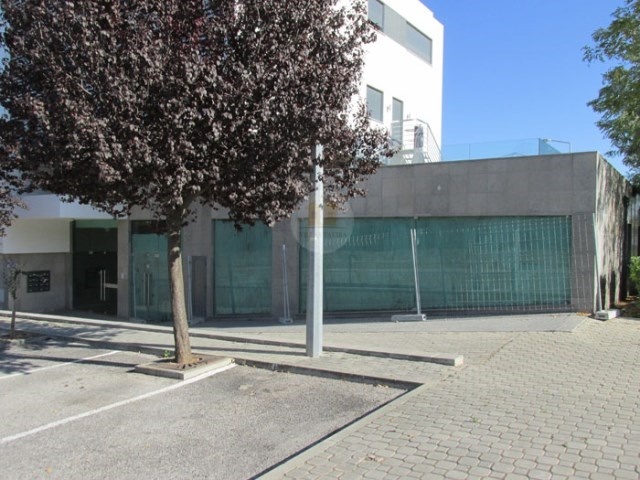 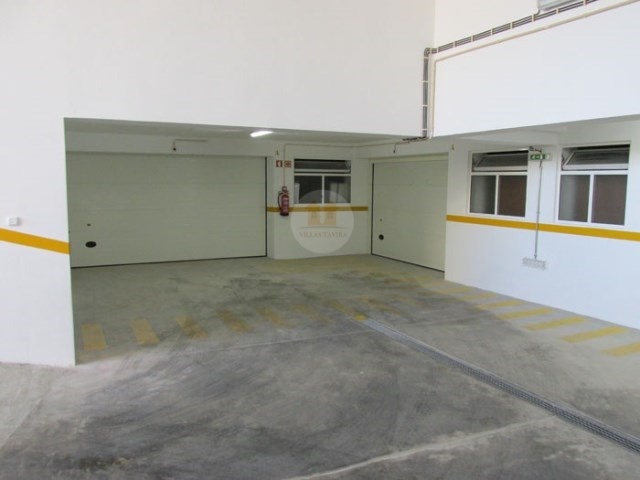 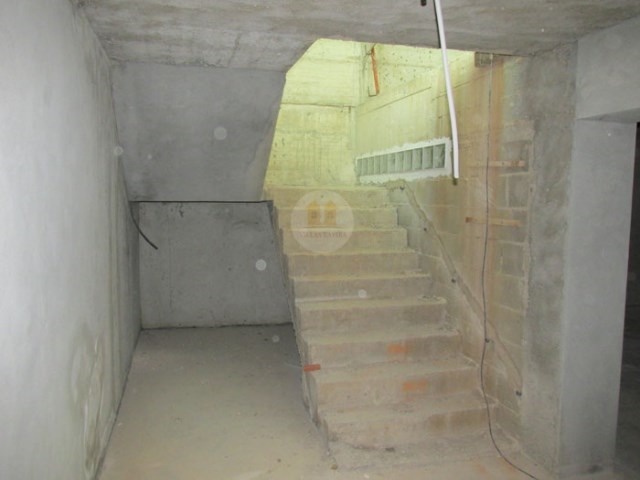 Shop with 2 floors designed to trade and service with great location near a main road of Tavira, very busy with good access near schools, health center and other services, the property is in a State to receive the specific finishes for the use that the buyer understand. 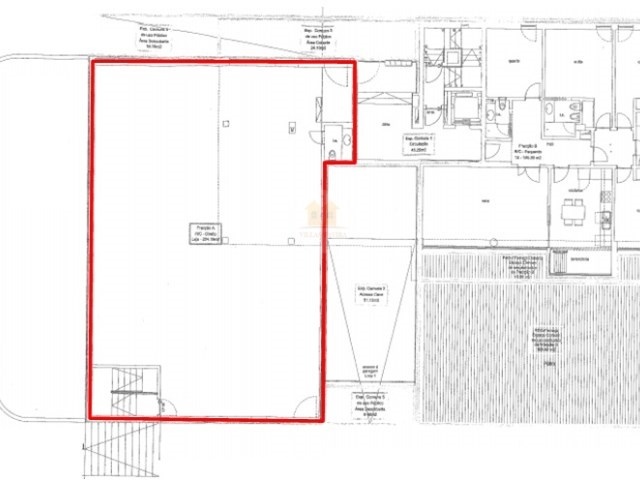 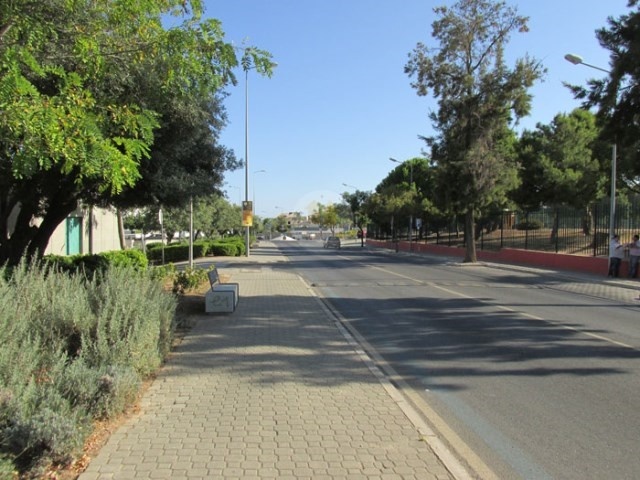 With 44 parking lots in the area publishes. 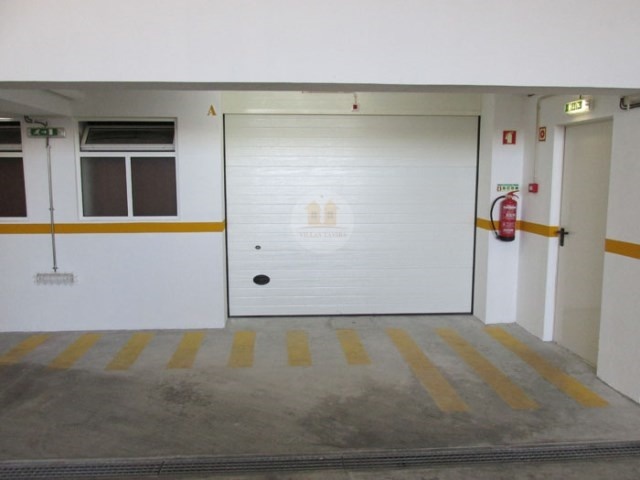 Ideal for deployment of Medical Clinics, Gym, markets, medium-sized enterprises Etc.